PUPILS from 50 schools are today attending a science exhibition where they will discover if their teachers could be replaced by robots. 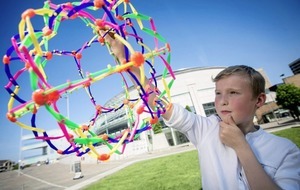 The RDS Primary Science Fair is taking place at Belfast's Waterfront today and tomorrow. 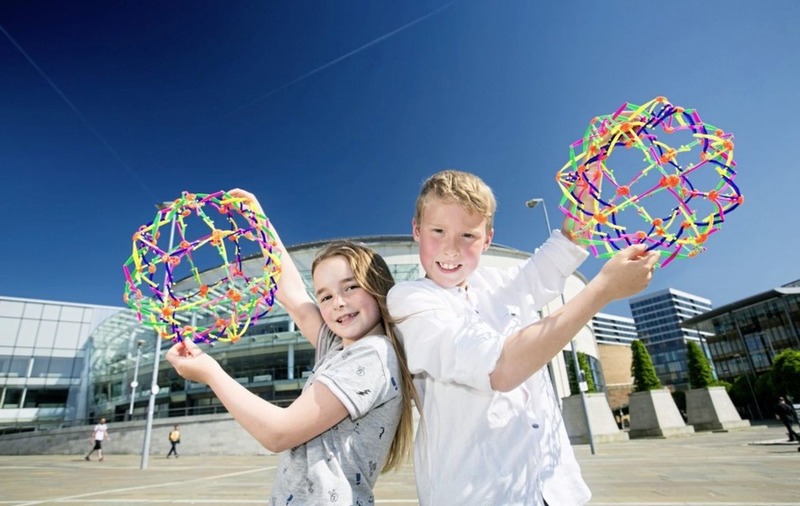 One of the largest science, technology, engineering, maths (stem) events, it brings together 1,500 Key Stage 2 pupils to showcase creative science investigations and reveal answers to experiments conducted over the past two months. Visitors can expect to find out which biscuits survive being dunked into tea, how fairground rides really work and how the unsinkable Titanic sunk. 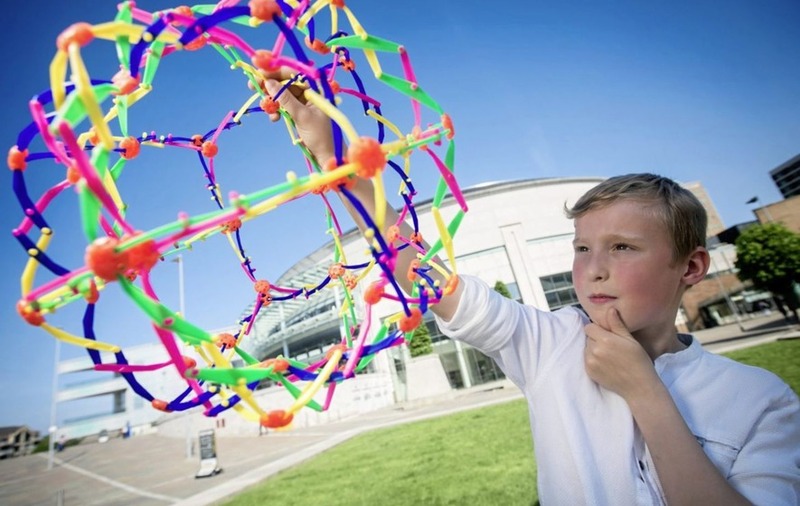 The RDS Primary Science Fair is already well-established in Dublin and Limerick and between the three venues will host more than 7,000 primary school children and their stem projects in 2018. With an underlying ethos of encouragement through whole-class participation, all of the schools chosen to exhibit will be presented with trophies and individual certificates for students in recognition of their hard work. Constructive feedback from judges who work across science, education and stem industries will also give pupils the opportunity to engage with stem professionals. Chief Executive of the RDS, Michael Duffy, said: "Imagination is the only barrier to the questions we can ask about the world around us and the RDS Primary Science Fair seeks to encourage children to stretch their imaginations as far as possible and use critical thinking and scientific processes to arrive at their findings. "2017 was our first year in Belfast, and we are delighted to be back for a second year. We would encourage all schools to attend and experience the day – in the hope they might be inspired to enter next year and conduct their own investigation." Former head of the NI Civil Service and Director of The Irish American Partnership, Sir Bruce Robinson, has been involved with the fair for years. 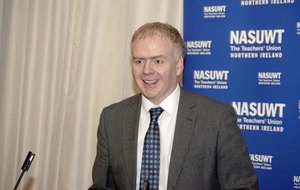 He said the Belfast event presented a great opportunity to set the next generation on the path towards a stem career. 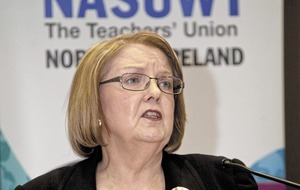 "Stem subjects are vital to creating a future workforce of innovators and safeguarding the economic stability of Northern Ireland. The fair is designed with primary school-age children in mind and to provide them with an entertaining, engaging and interactive learning experience," he said. 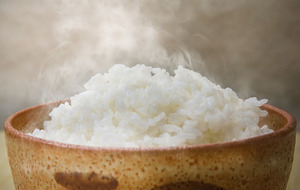 :: For further details, visit the RDS Primary Science Fair website at www.primarysciencefair.com.